Ok, there’s no way I can keep up with Inktober posts while working and dealing with family stuff. 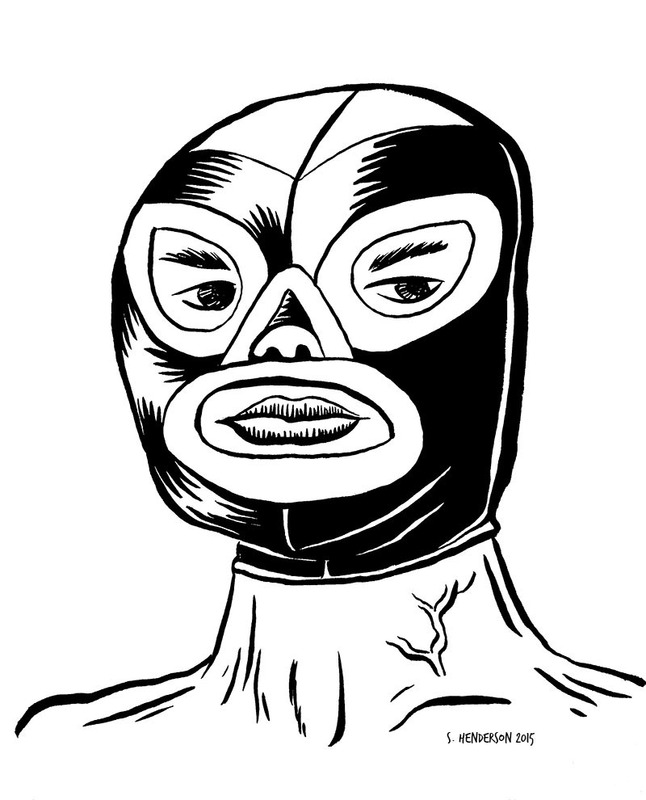 So, doing my best I will post number 9, a Luchador. Thanks for checking it out!